Late on Monday, the Trump administration released a controversial new federal rules proposal that fishing and conservation groups say would increase water diversions from the San Francisco Bay-Delta ecosystem at the expense of salmon and the tens of thousands of fishing industry jobs that depend on them. Called the “Biological Assessment for the re-initiation of consultation on the coordinated long-term operation of the Central Valley Project and State Water Project,” the Bureau of Reclamation claims that the proposal is the result of an “improved understanding” of the Central Valley and Sacramento-San Joaquin River Delta. “By expanding our toolkit with the best science and using what we know today, new biological opinions will allow us to maximize water and power benefits while supporting endangered fish populations,” Conant concluded. Conant said the Biological Assessment supports Reclamation’s consultation pursuant to Section 7 of the Endangered Species Act of 1973 — and was prepared in accordance with the timeline outlined in a Presidential Memorandum issued by Donald Trump in October 2018. The PresidentialMemorandum on Promoting the Reliable Supply and Delivery of Water in the West cited the "diminished...ability" of America's infrastructure "to deliver water and power in an efficient, cost‑effective way." The U.S. Fish and Wildlife Service and National Marine Fisheries Service, the agencies responsible for managing the nation’s fish and wildlife populations, are expected to issue their final biological opinions within 135 days. • entrainment management related to water exports. “Together, these proposed actions aim to give water operators more flexibility, maximize water supply delivery and optimize power generation consistent with applicable law,” the Bureau stated. However, fishing and conservation groups called the assessment a “water grab” and said the proposal is a step towards abandoning federal rules adopted in 2008 and 2009 that govern the impacts of the massive state and federal water pumping facilities in the South Delta. They contested Reclamation’s claim that the assessment incorporates the “best available science” — and urged Governor Gavin Newsom to take action to stop the weakening of regulations protecting salmon and other fish species. “We’ve seen what happens when water users are given free rein to divert Bay-Delta water. It was the norm prior to 2008 and it killed so many baby salmon attempting to get to the ocean that all ocean salmon fishing had to be shut for the first time in history in 2008 and 2009,” said GGSA director Mike Aughney, who also publishes USAfishing.com. California’s salmon industry is currently valued at $1.4 billion in annual economic activity and $700 million in economic activity and jobs Oregon in a normal season according to GGSA. Not surprisingly, the Coalition for a Sustainable Delta, an Astroturf group funded by Stewart and Lynda Resnick, the owners of The Wonderful Company, praised Reclamation’s proposal. “The Coalition appreciates the years of work that has gone into this re-consultation process, with more to come over the next few months. The Coalition is encouraged that Reclamation is prioritizing increased operational flexibility while improving native endangered species through habitat restoration, improved monitoring, and a more strategic distribution of flows in the Delta. 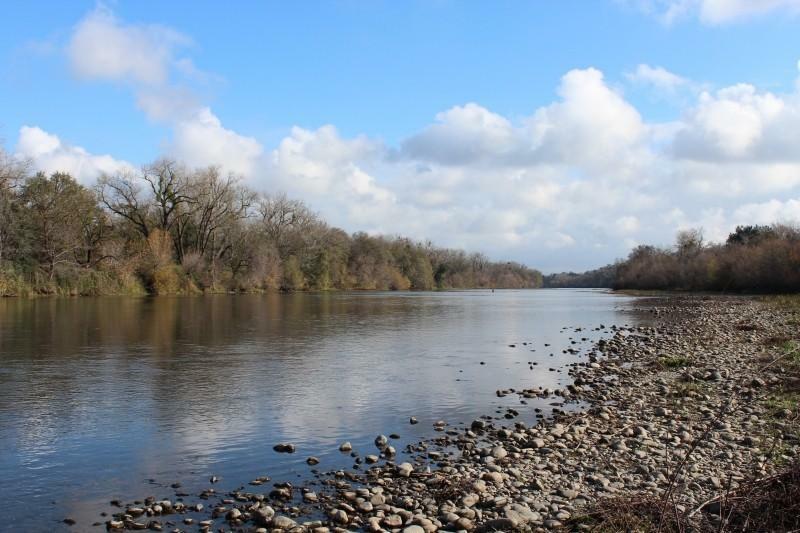 It is critical that the result of this re-consultation process recognizes and addresses the many stressors in the Delta and takes a holistic approach to improving native populations,” he added. The Biological Assessment is available here.